Located on historic Tonge Row in Old Town Ellicott City Maryland, Scoopahhdeedoo serves up Baltimore based, Taharka Brothers "Food For Thought" gourmet, award winning ice cream . Enjoy our courtyard, walk the Trolley Trail, shop the stores and spend your day with us! 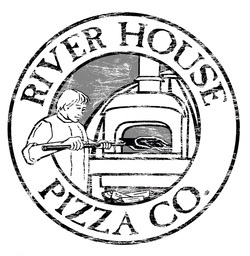 Before you enjoy a "scoop" pick up a wood-fired pizza next door on the courtyard at River House Pizza Co.